One of the most frequent questions I receive from potential new clients is “How much is my case worth?” I wish I had a simple answer to this question, but it is not possible to do so without having the crucial information needed to make such an evaluation of the factors that determine the value of a personal injury case. Those factors include: 1. Liability – Who is at fault for the accident? 2. Injuries – How badly were you injured in the accident? Also related to that question would be what type of medical treatment did you receive and how much were your medical expenses? 3. Loss of Earnings – How much work were you required to miss due to the accident? 4. Pain and Suffering – How did the accident and your injuries affect your everyday life and how will it continue to affect you for the rest of your life? These four factors are crucial in determining the value of your personal injury case, whether it be a bicycle accident, motorcycle injury, pedestrian accident or car crash case. Let ‘s look at these four factors individually in more detail. Factor number one is about liability – Who is responsible for your injuries? If the other party is clearly liable (meaning they admit liability or you have the name and telephone numbers of witnesses who saw the accident and state that liability lies on the other party) then you have this factor locked in. On the other hand, if the other party is pointing the finger at you and saying you are fully or partially responsible for the accident, or it is your word against his (you have no witnesses), then your case could be worth less. In a case with anything other than clear-cut liability, a detailed investigation into facts surrounding liability will be required in order to determine the value of your case. The second factor is about injuries – What injuries did you receive in the accident? You want to determine what injuries you received directly from the accident, what medical retreat treatment is or was required for those injuries and how much that medical treatment costs. If your injuries were minor, you did not receive much medical treatment, there was a delay in your receipt of medical treatment for quite some time after the accident, or you had a pre-existing injury, then this element of your case may be considered weak and your case is worth less. However, if you suffered serious injuries, treated immediately upon receiving the injuries, and your medical treatment and expenses are significant, then your case will be valued higher. Check out this post for more information about medical damages in personal injury cases. The third element in determining the value of your personal injury case relates to the loss of earnings that you were forced to incur because of the injuries you received in the accident. What was your loss of income as a result of the accident? So, for instance if you have a good paying job and your doctor instructed you to miss time from work due to your injuries, your loss would be significant and that would increase the value of your case. However, if you did not miss any work, then this element of your case will not increase the value of your case. For more on this check out my video on loss of earnings in personal injury cases. The fourth element examined to determine the value of your case relates to what we call “general damages”, which are the pain, suffering, inconvenience, disfigurement, physical impairment, disability and all other non-tangible aspects of your injuries. The question to ask is: How did you suffer or will you continue to suffer because of the injuries you received in the accident? If these types of suffering are short-lived and resolve rather quickly, the value of your personal injury case would be lower than if you were forced to significant pain, suffering or inconvenience for several months several years (or even a lifetime), in which case your personal injury case would be valued much higher. See here for more information on pain and suffering damages. 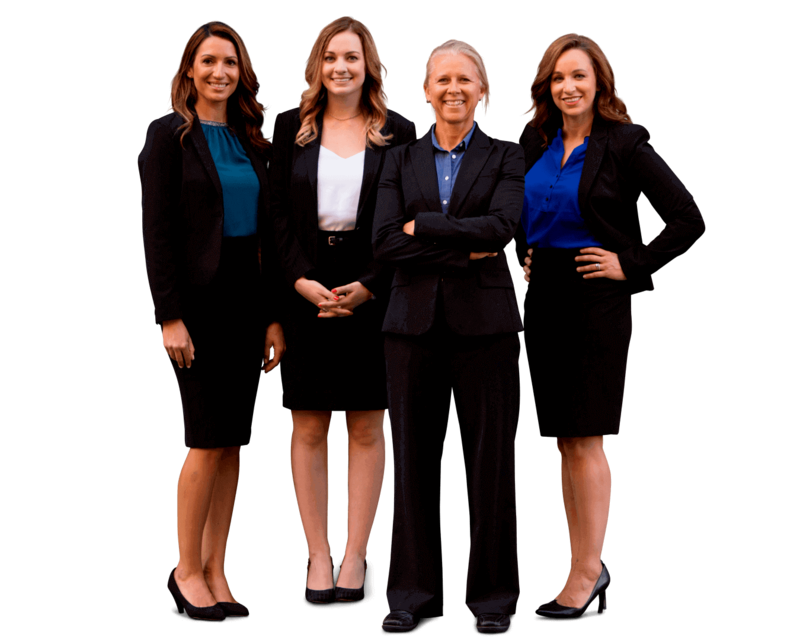 As you can see, a detailed inquiry into these four elements of your personal injury case is required before making an accurate estimate as to the value of your case. If you speak to a Personal Injury Attorney who tells you (either over the phone or at your very first meeting with that attorney) what he or she thinks your case is worth, without reviewing all of the details these four factors, that attorney is doing you a disservice and is not giving you accurate information. So, when you are looking for a personal injury lawyer to handle your case, make sure he or she asks you details about all four of these elements. That way, you know the attorney is on the right track. Good luck! Trying to figure out if you have a viable personal injury case? Get your quick and free case evaluation online now.